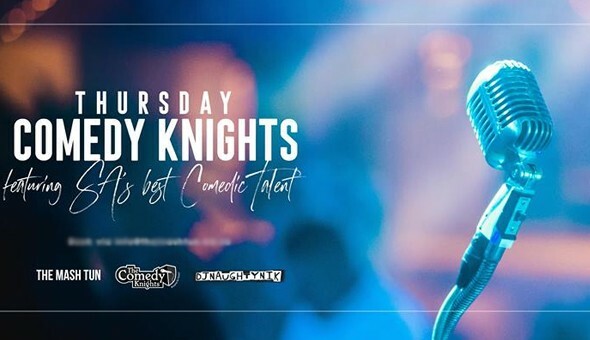 DealZone | 0% discount deal in Cape Town - Comedy Night for 2 People at The Mash Tun! Includes: Entrance Tickets, Gourmet Cheese Burgers or Pizzas, plus Craft Beers or Wine! Comedy Night for 2 People at The Mash Tun! Includes: Entrance Tickets, Gourmet Cheese Burgers or Pizzas, plus Craft Beers or Wine!